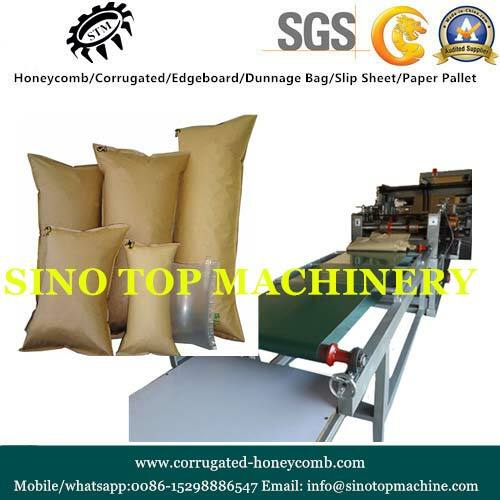 We are a proficient manufacturer, supplier and exporter of Dunnage Bag Machine from Suzhou, China. 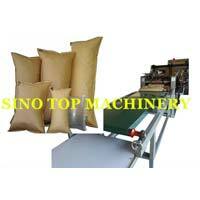 The production speed of our dunnage bag machine is 20-55m/min. The width of the bag can range from 400-1200 m while the length is free size. 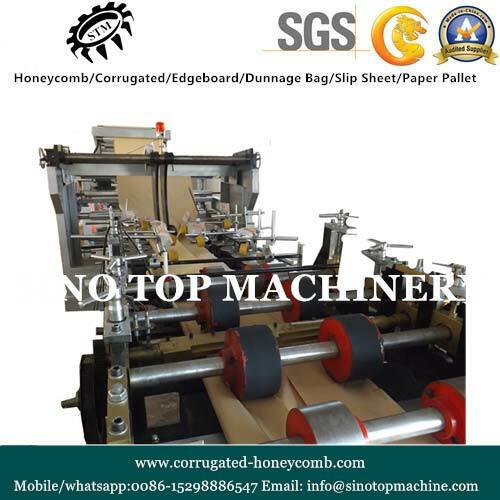 The cutting accuracy of the machine is ±1mm which makes it highly efficient and reliable. 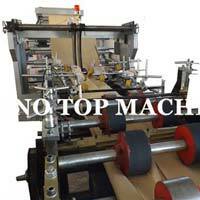 The machine is manufactured in adherence with set industry standards. We offer this machine at the market leading prices.